Few days ago, President Muhammadu Buhari was quoted as saying that Nigeria’s economy was doing very well. But then, news like this comes up and one is wondering how well the economy could be doing. Two top global banks, HSBC and UBS have closed their offices in Nigeria, according to a report by the Central Bank of Nigeria, CBN on Friday. This is even as the apex bank revealed in the report that foreign investment had fallen sharply from a year ago. 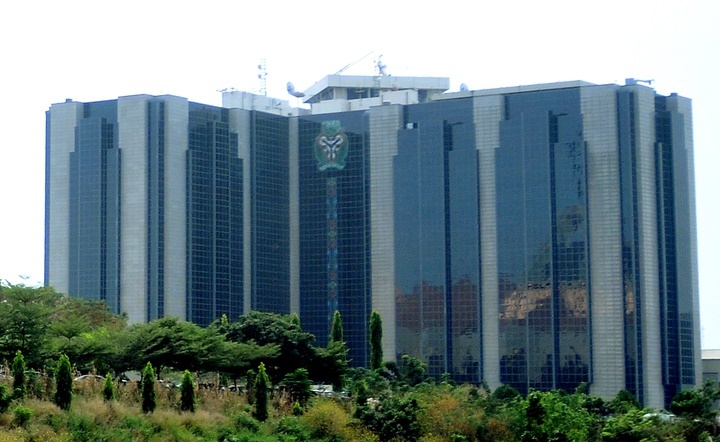 The bank said foreign direct investment in Nigeria fell to 379.84 billion naira in the first half of the year from 532.63 billion naira a year earlier. Reuters reports that HSBC was not available to comment while UBS declined to comment. The central bank said the outlook for the Nigerian economy in the second half was “optimistic” given higher oil prices and production but acknowledged that rising foreign debt and uncertainty surrounding the 2019 presidential election was a drawback. An HSBC research note dated July 18 said a second Buhari term “raises the risk of limited economic progress and further fiscal deterioration, prolonging the stagnation of his first term, particularly if there is no move towards completing reform of the exchange rate system or fiscal adjustments that diversify government revenues away from oil,” noted the Reuters report.